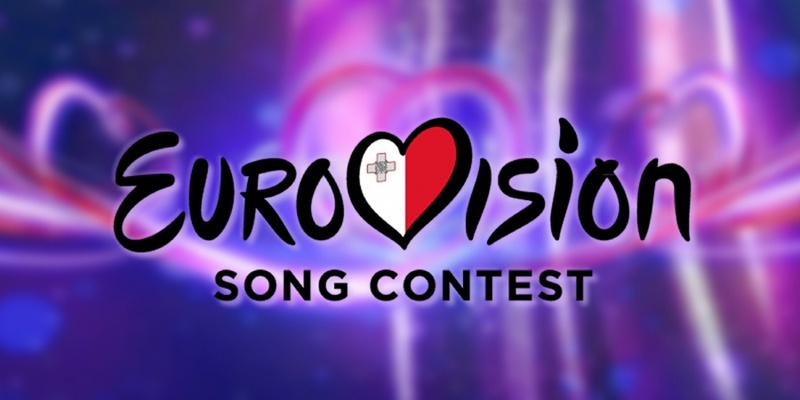 The Maltese broadcaster PBS has revealed the 60 entries still in the run to compete at MESC 2017. In the final of MESC 2017 there's only room for 16 entries. MESC will be held in February 2017. Raquel Galdes – "Beautifully Bruised"
Nadia Vella – "Bird of Prey"
Wayne William – "Calling Out"
Maria Cini – "Chasing My Dreams"
Romina Mamo – "Child of the Sun"
Christian Arding – "Chill Out"
Michela Pace – "Cruise Control"
Jessica Magro – "Different Light"
Dominic – "Don't Let Your Heart Say No"
Jessika – "Edge of Tomorrow"
Nazio Rotin – "Free Fall"
Gabriella Azzopardi – "Heal With Me"
Domenique Azzopardi – "Hey Yo"
Joseph Refalo – "I Got You"
Corinna Baldacchino – "Leap of Faith"
Jessika – "Let There Be Light"
Rhiannon Micallef – "Moving Mountains"
Dario Mifsud Bonnici – "Pawn In A Game"
Clive Issac Gauci & Karine Caruana – "Rescue Me"
Lydon Incorvaja – "Sunshine in the Rain"
Dre' Curmi – "The Rapture"
Deborah C & Josef Tabone – "Tonight"
Stefan Galea – "Wait Forever"
Clive Issac Gauci & Karine Caruana – "When Love Cries"
Joseph Tabone – "When The Sun Shines"
Malta 2005: Chiara - "Angel"
Malta debuted in Eurovision back in 1971 and has been in the contest 29 times since - without a victory. Best result is two runner-up's in 2002 (Ira Losco - "7th Wonder") and 2005 (Chiara - "Angel"). The worst results are the first two years, 1971 and 1972, where they finished last. Since the introduction of Semi-finals in 2004 Malta qualified for the Grand Final 8 out of 13 times.